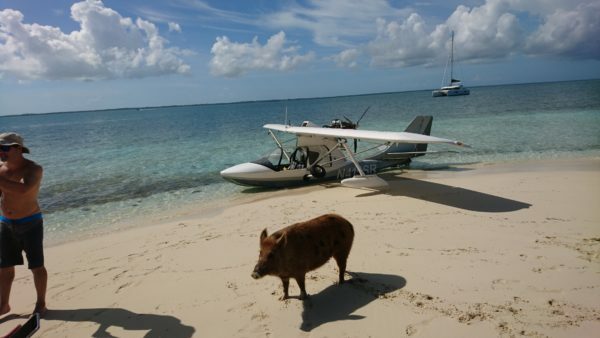 In November 2018 the first Bahamas fly out took place with 9 Seareys. SPA followed with a Super Cub to take photographs. 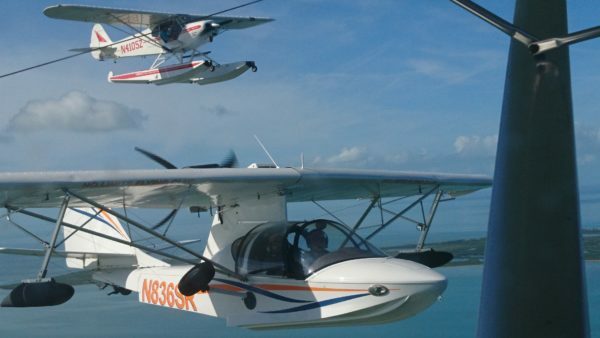 We started at Tavares (the seaplane city).